The sun shines strong in Denver, Colorado. We get 300+ days of sunshine each year in Denver, and this means a lot of days where the sun can cause unpleasant glares in your office. It is hard to work on a computer screen that you cannot see. Glare from the sun may also cause additional strain for eyes and headaches. 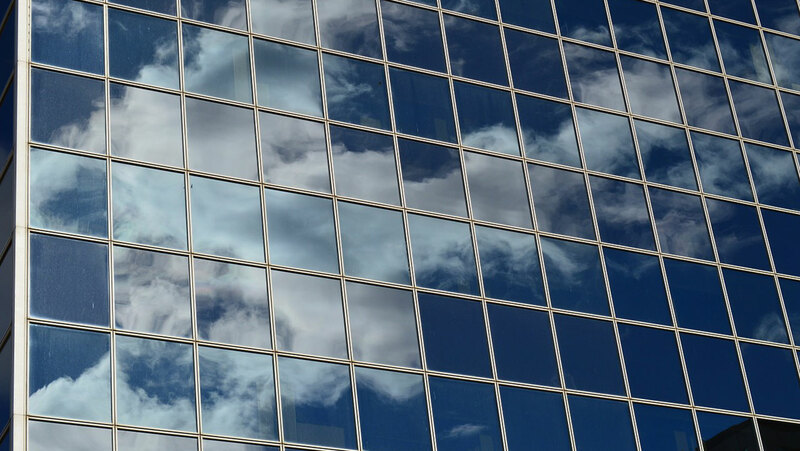 By putting in tinted privacy window film, you can reduce glare and make it easier for people to stay focused on work. Shared office spaces can be distracting, as seeing other people moving around can cause the eye to wander away from important work. Privacy window film can also be applied to any glass surfaces indoors, such as glass partitions and glass doors in your office. This allows a stronger sense of privacy that some people need to thrive at work. With the hot sun so close by in the Mile High City, which is literally a mile closer to the sun compared to sea level, you can spend a lot more money on cooling your office. The winters can also get very cold, especially in areas closer to the mountains like Evergreen and Castle Rock. 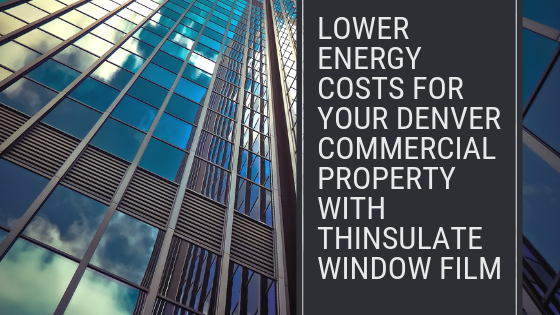 You can save big on HVAC bills by adding privacy window film. Having the additional layer of privacy window film will maintain even temperatures throughout the year without increasing energy use. You can use the savings from your energy bills to create employee incentives that increase productivity at work. Rewards are a great way to show your workers you care about them and gives them a reason to work harder. 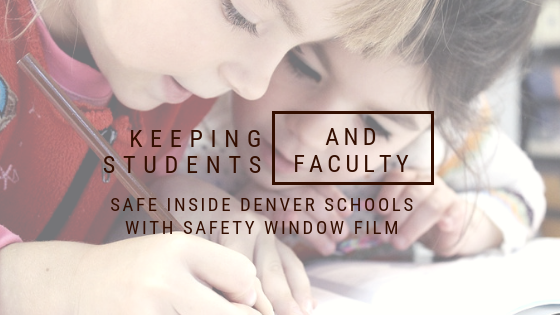 Consider the many benefits of privacy window film for your Denver office. Denver Commercial Window Tinting provides commercial window tinting services all across Denver, from RiNo to the Denver Tech Center. 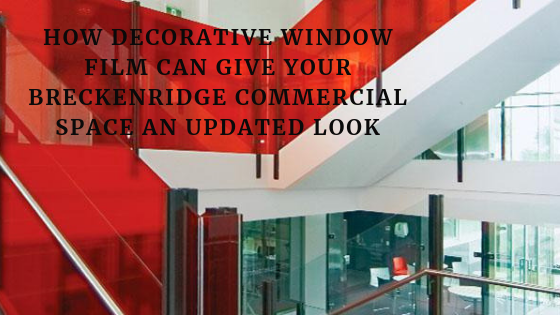 We create custom solutions for companies to fit your window film related needs. Call us today for a free quote.